FRIDAY, Aug. 3, 2018 -- In a letter sent to Administrator Seema Verma of the Centers for Medicare & Medicaid Services (CMS), medical organizations are urging reconsideration of the decision to suspend payments to insurers as required under the Affordable Care Act's risk-adjustment program. Twenty-eight medical organizations, including the American Medical Association, sent a letter regarding the decision to suspend billions of dollars in annual payments to insurers as required under the program. The risk-adjustment program protects insurers from unanticipated costs in the event that their enrollees are less healthy and minimizes incentives for insurers to target only healthier individuals. The risk-adjustment program is the only permanent premium stabilization program. The CMS announcement means that almost $10.4 billion in risk-adjustment transfers from 2017, which are expected to be paid in the fall of 2018, will not be made until resolution of litigation in New Mexico Health Connections v. HHS, where the methodology used to calculate risk-adjustment payments based on the statewide average premium has been invalidated. This ruling is in conflict with the federal court decision in Massachusetts that upheld the methodology. The delay of these transfers jeopardizes patients' ability to access affordable coverage. 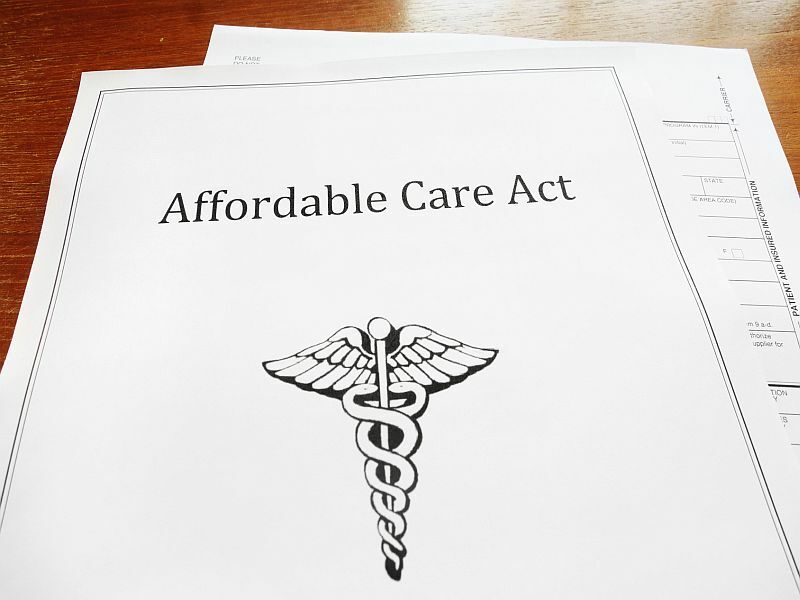 "The implications of a delay in calculating, collecting, and making the risk-adjustment payments to insurers are significant for both patients and providers," the authors of the letter write.